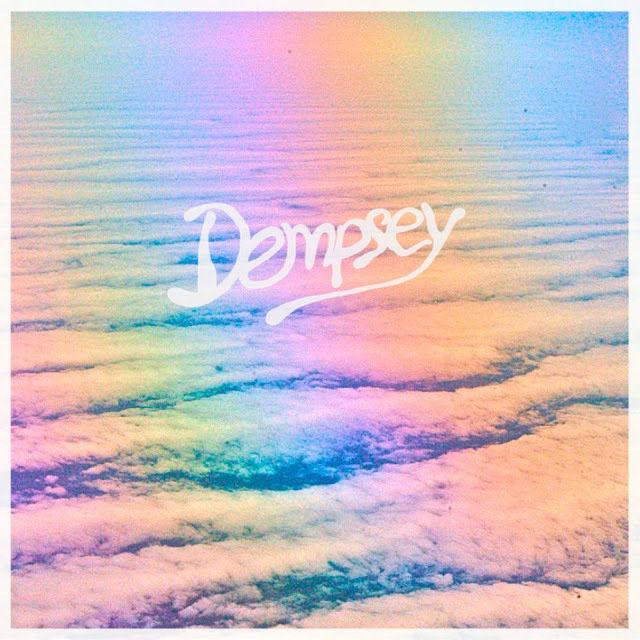 If you're a fan of chillwave than you are gonna wanna check out Cali duo Dempsey. These young up and comers contacted us with news of their new self titled 6 track EP they have out and after giving it a quick listen I'm digging it. In particular my favorites are "Late Night", "Flashback", "When We Were Younger" and "Never Knew". Smooth as a babies bottom and dreamy as a late autumn sunset. Best part is they are offering the whole thing as a name your own price option on their bandcamp which can include $0. Check out the mp3's for "Late Night" & "Flashback" below. If you dig these I'd look into getting the rest of that EP.